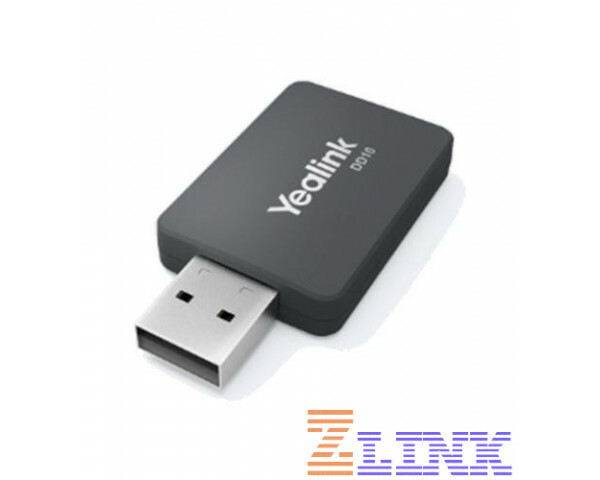 The Yealink WF50 is a dongle that allows users to connect their Yealink IP Phones to a Wi-Fi network via 2.4GHz (150 Mbps) or via a 5GHz (up to 433 Mbps) Wi-Fi network. The WF50 W-Fi dongle is a plug-and-play device that helps reduce the interference from nearby wireless devices. The WF50 is your solution to make sure that you have a high-quality connection that is perfect for making calls and streaming video in HD format. The WF50 features WPA/WPA2 encryption so that your network is protected against security threats. If you are looking for a Wi-Fi dongle to help you communicate more effectively and collaborate more, then the WF-50 is what you need.